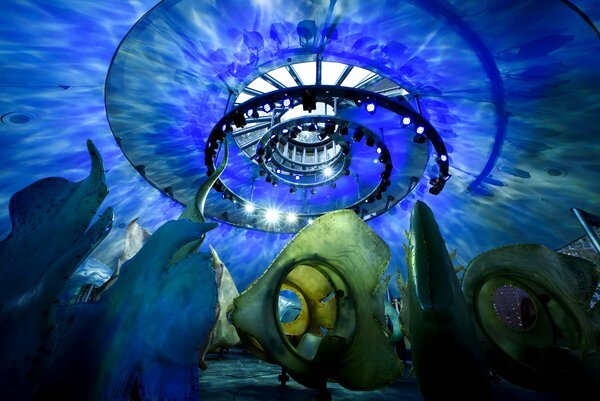 Be the very first person in your neighborhood to sketch the brand new SeaGlass Fish Carousal in Battery Park! This week we will try to stay cool under the trees with river breezes and a view of the newest addition to NYC! In addition to the carousal there are playful fountains, river views, views of the lower Manhattan skyline, Castle Clinton and the requisite street performers dressed as the Statue of Liberty. Optional afternoon event will be the free figure drawing session conducted by the Battery Park Conservancy from 2:30 to 4:30 at 2nd Place. The weather will be very hot, please bring a hat and lots of water. NOTE: last week at the session in Green Acres park we said we would go to Brooklyn to sketch the Gowanus Canal. However since the prediction is for temperatures in the 90s we thought it best not to go there as there is no shade and we would be on an asphalt parking lot. We will save that site for a cooler day in the fall. Sorry if anyone was inconvenienced.